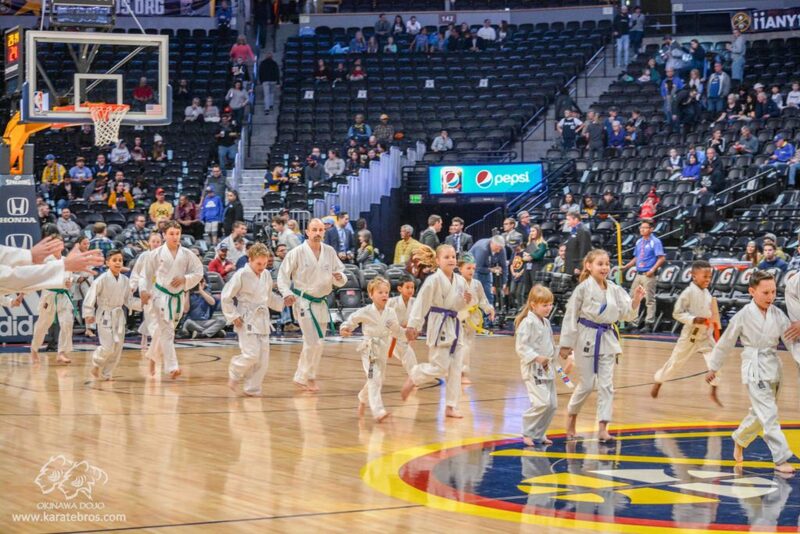 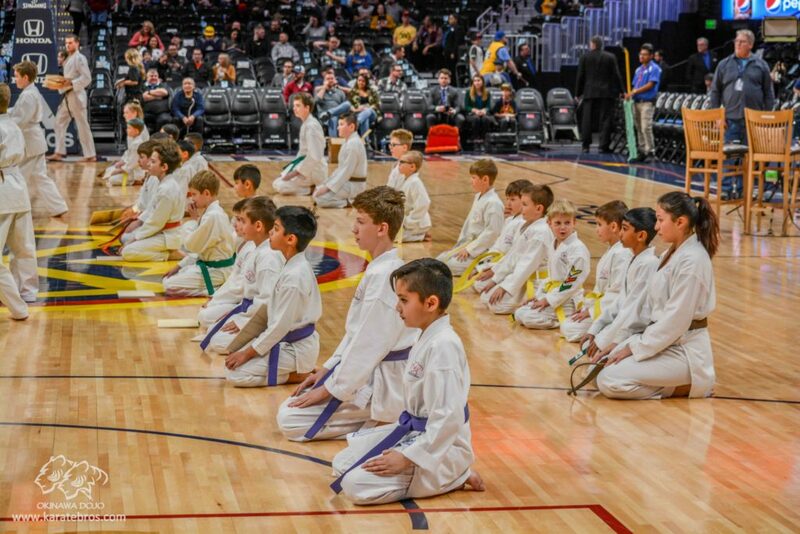 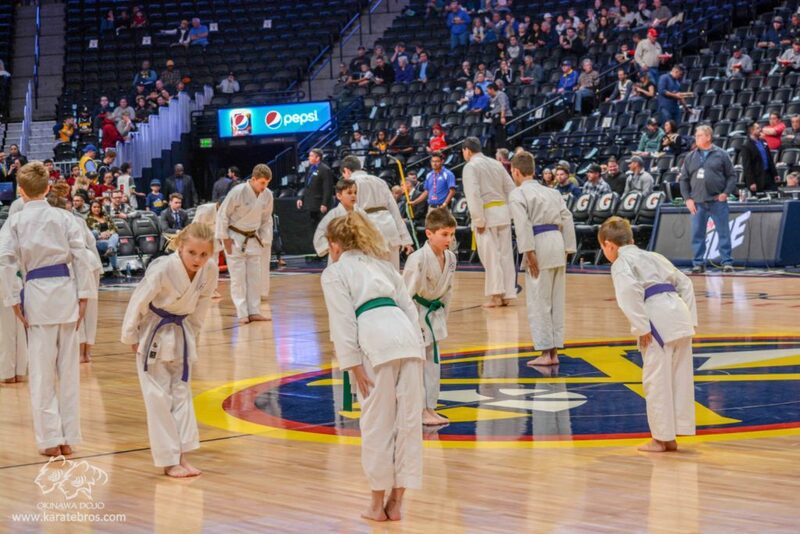 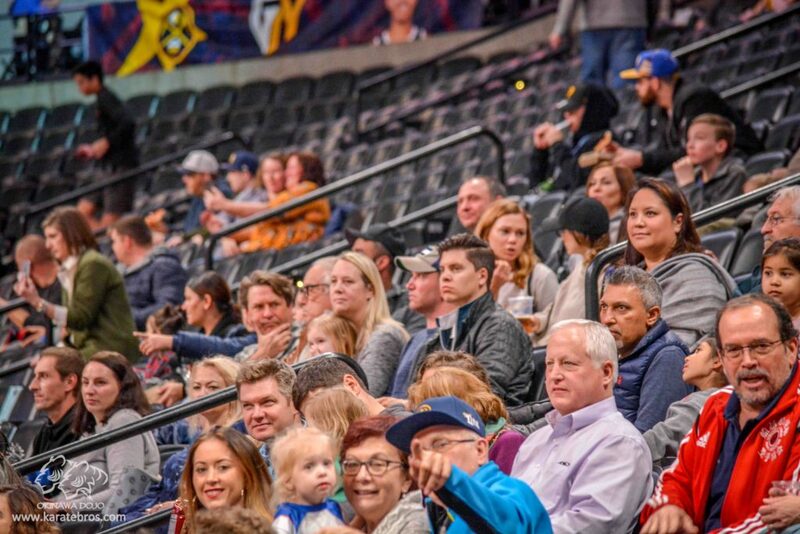 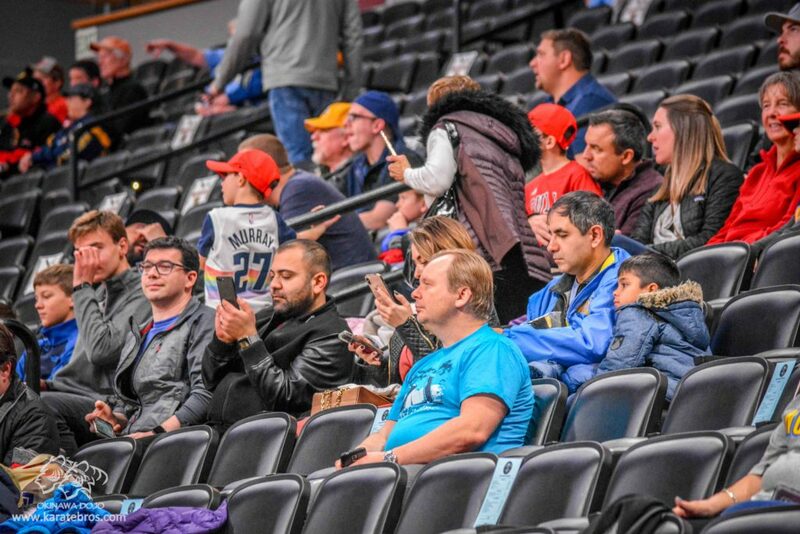 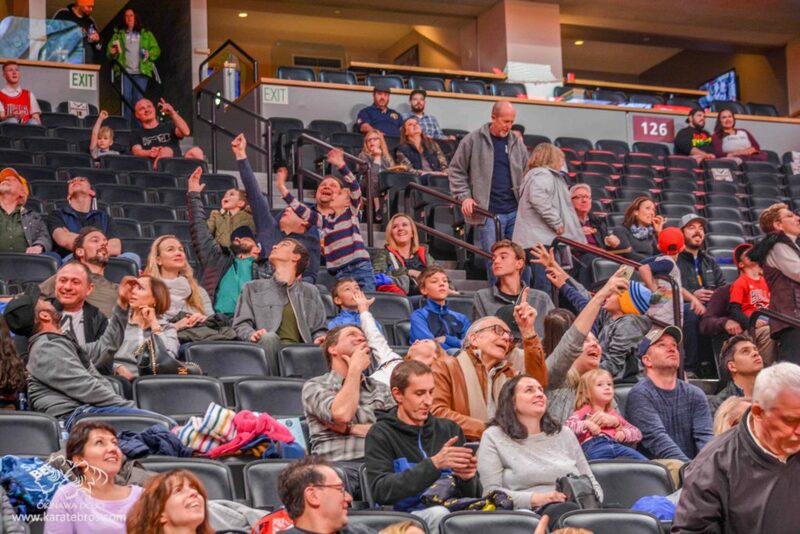 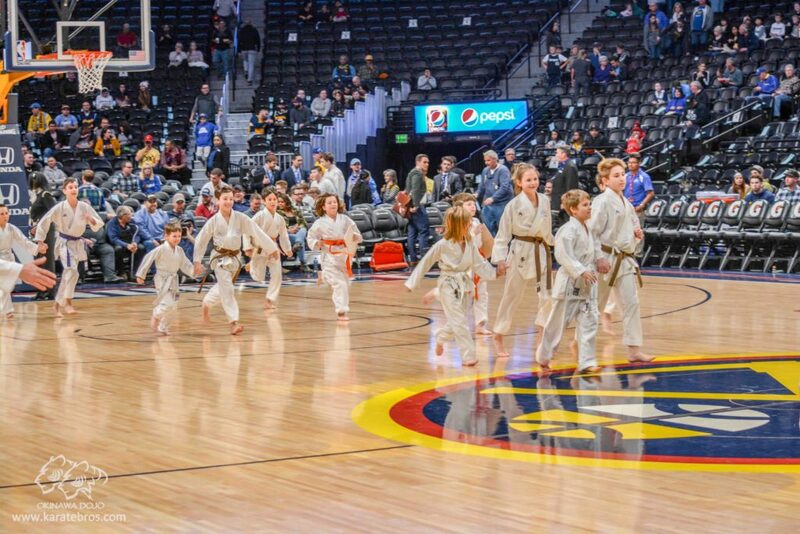 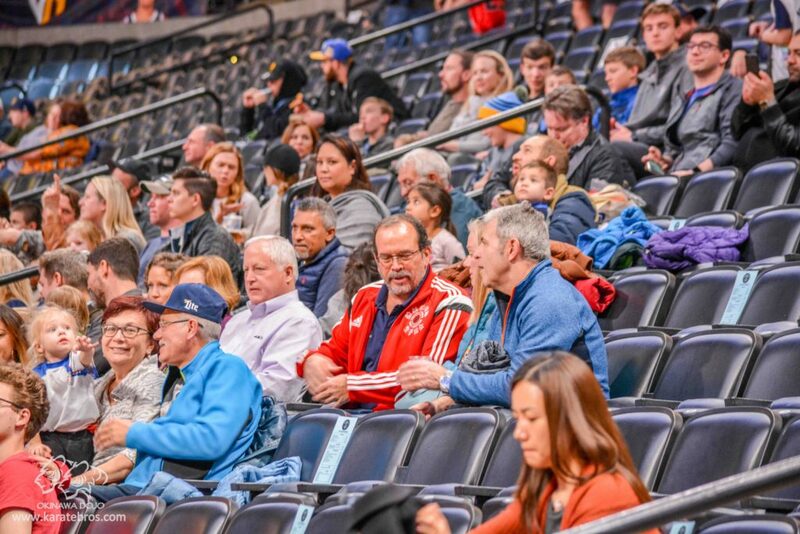 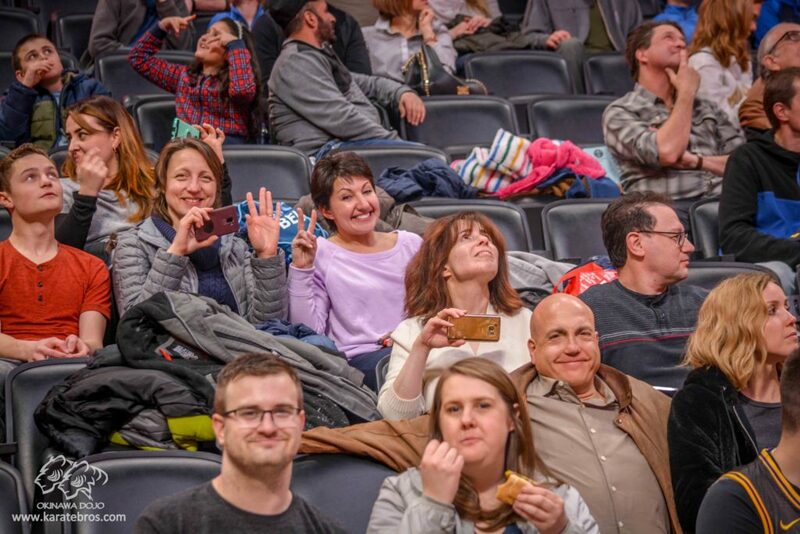 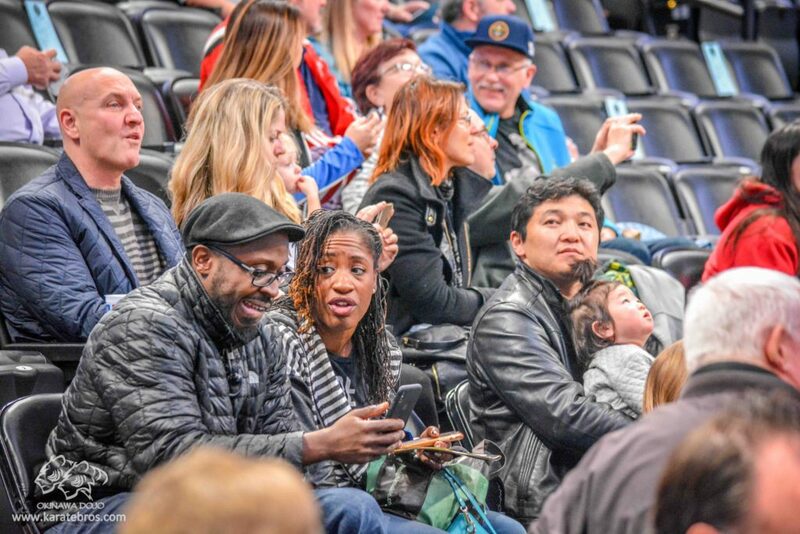 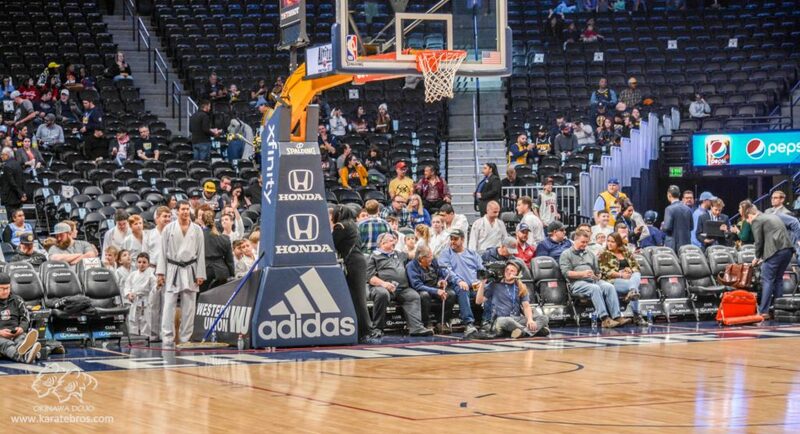 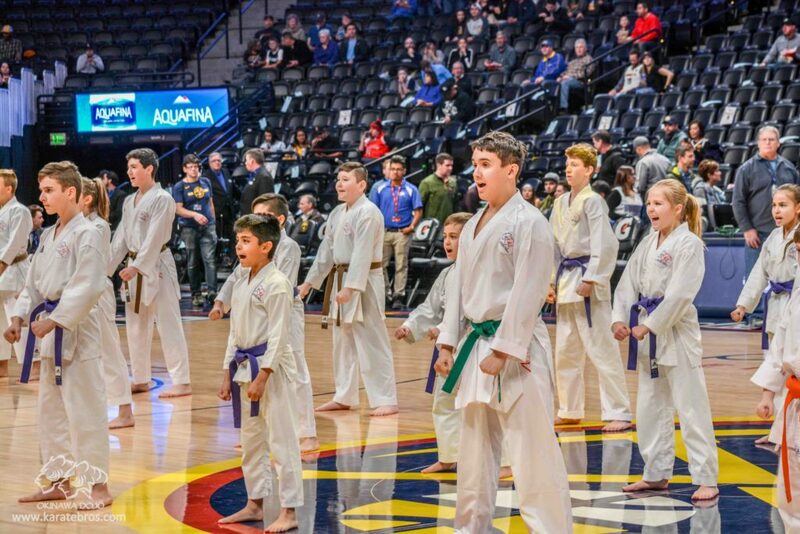 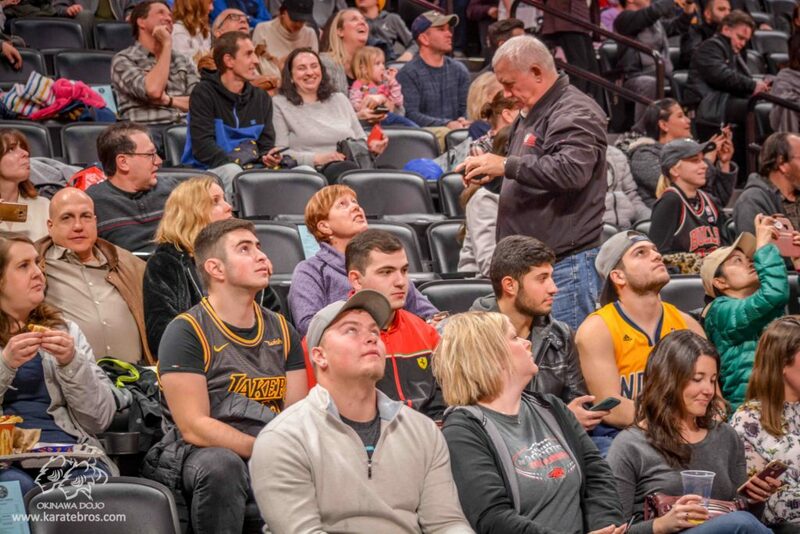 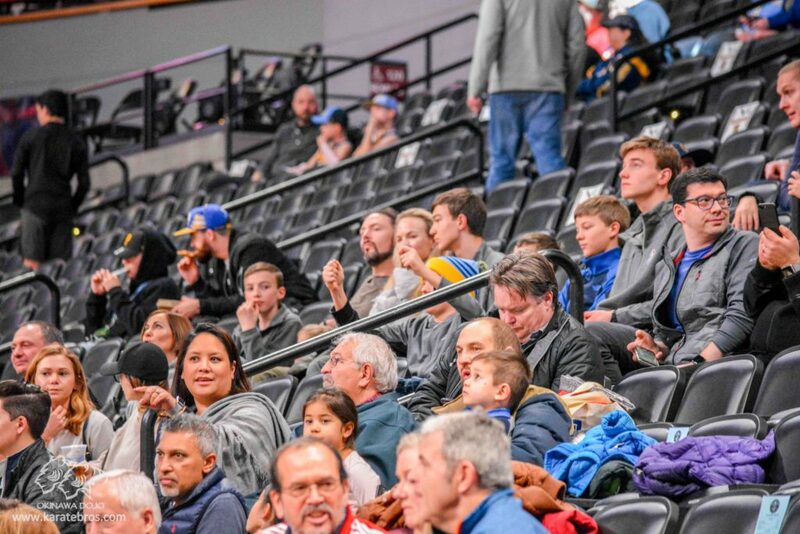 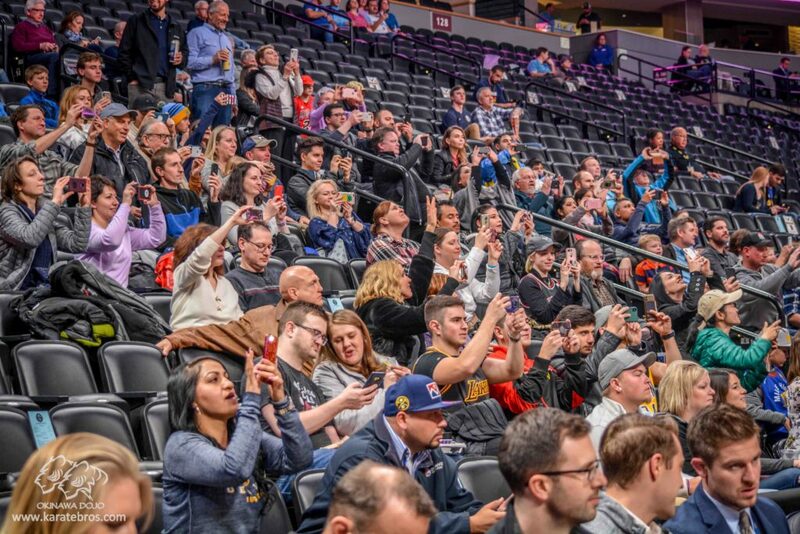 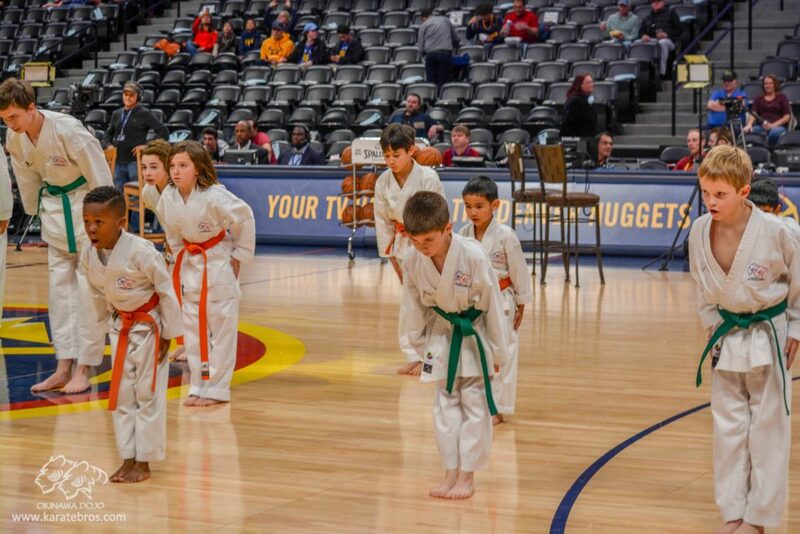 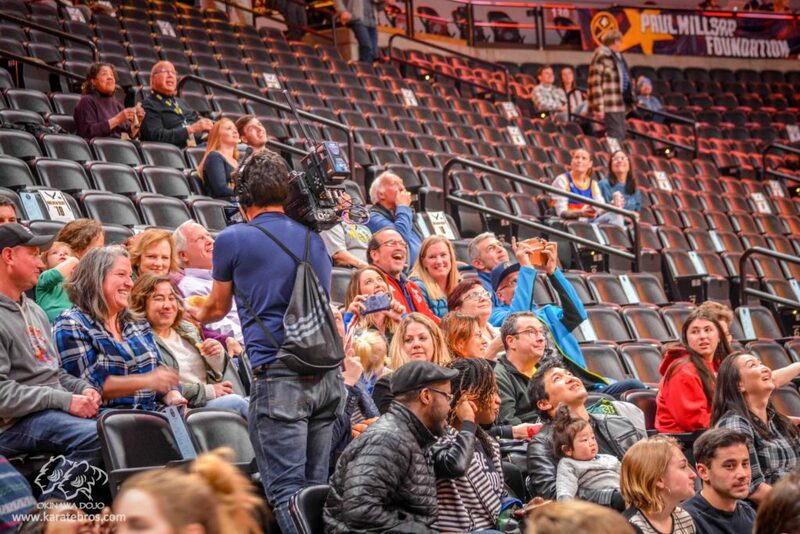 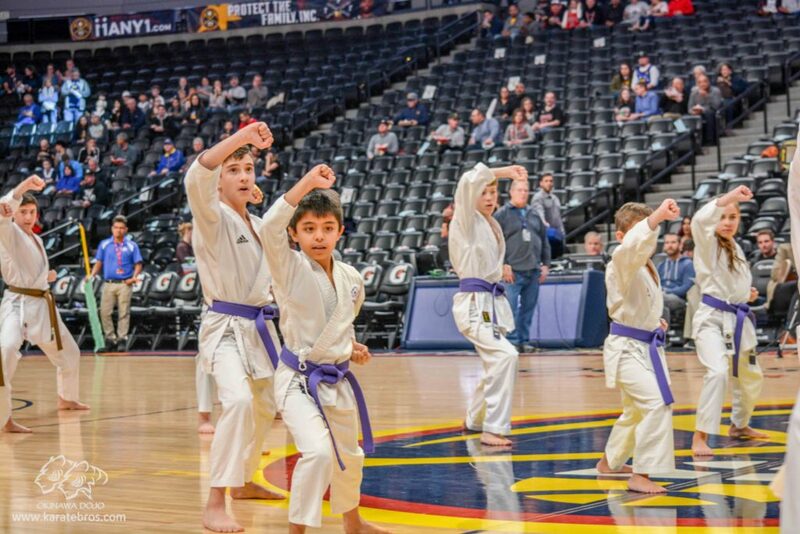 We had a blast on the NBA court of Pepsi Center on January 17th! 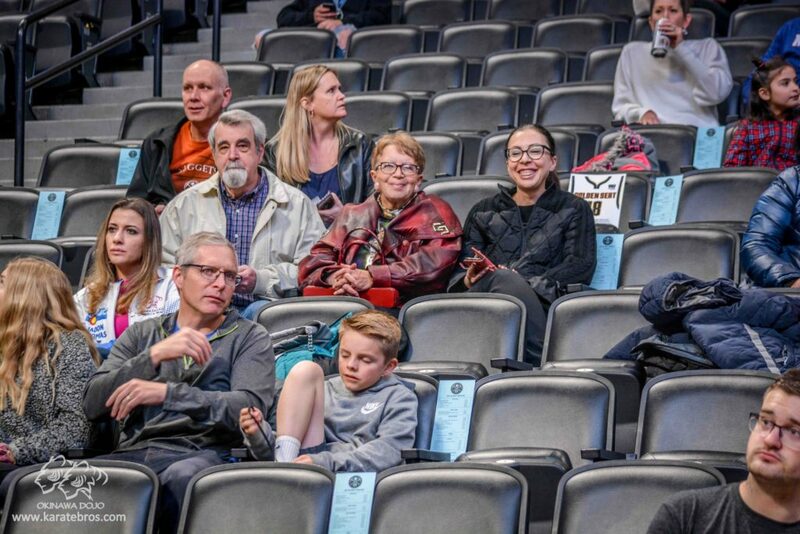 Thank you to all students, parents, families and friends who participated with us and came to support us! 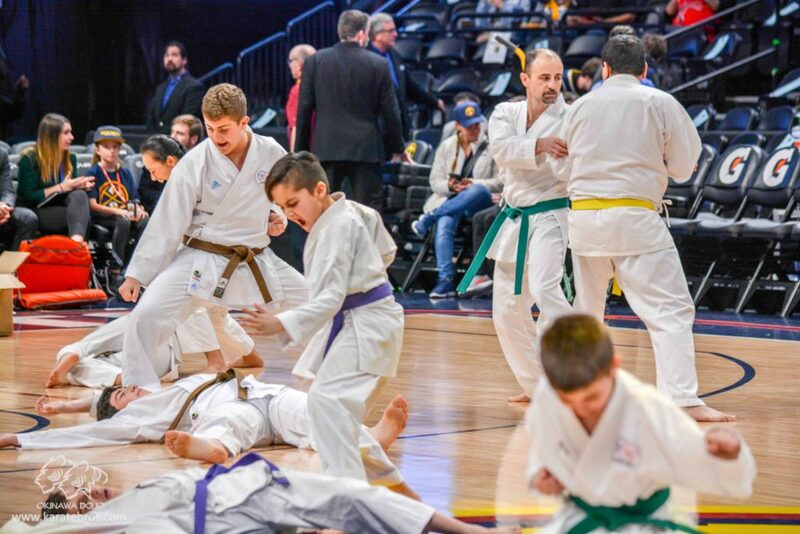 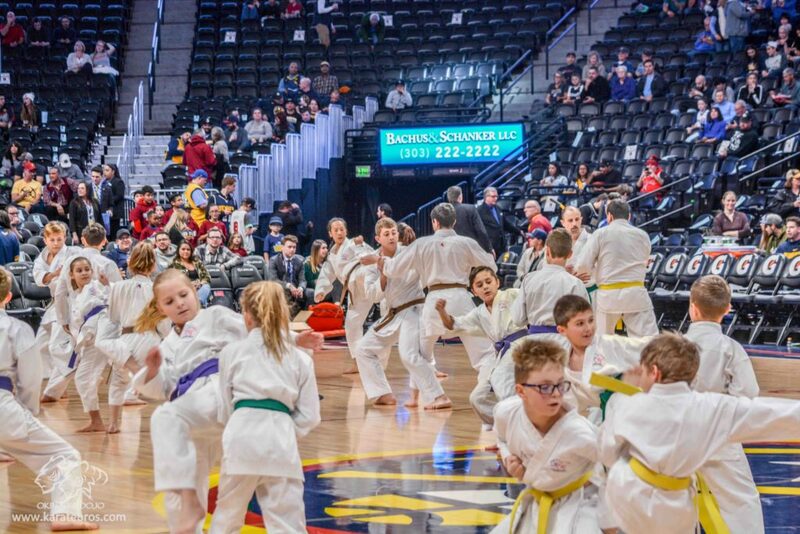 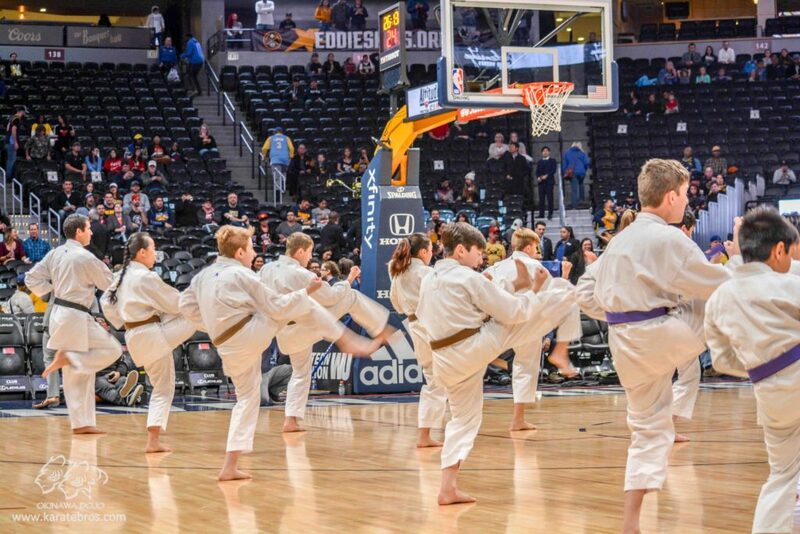 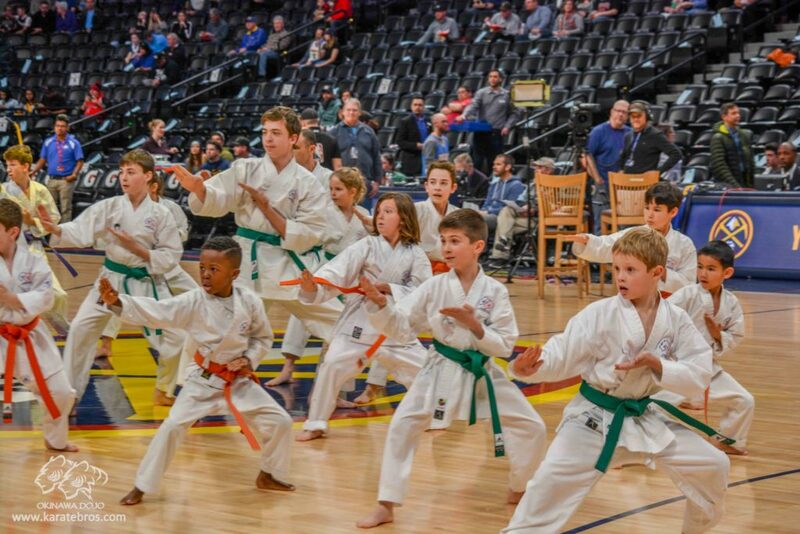 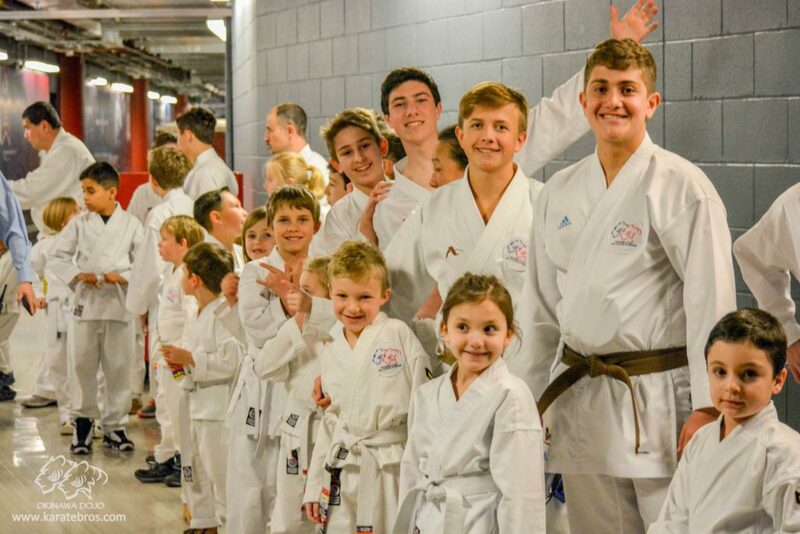 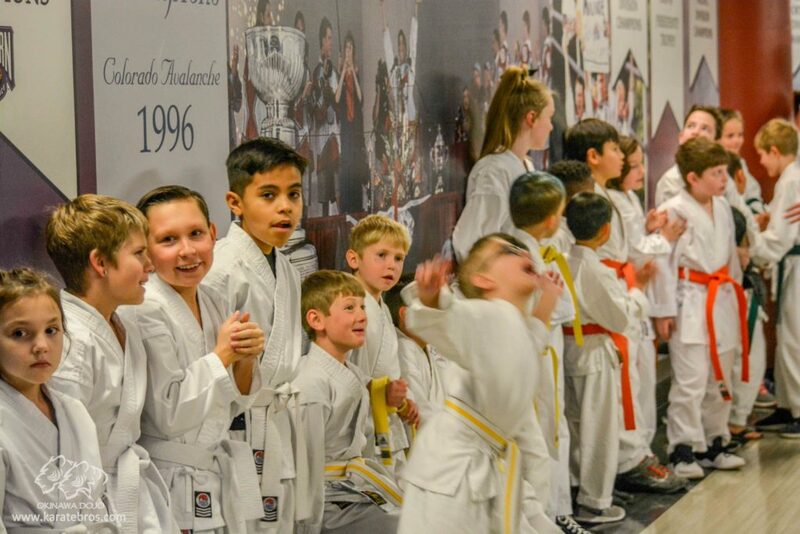 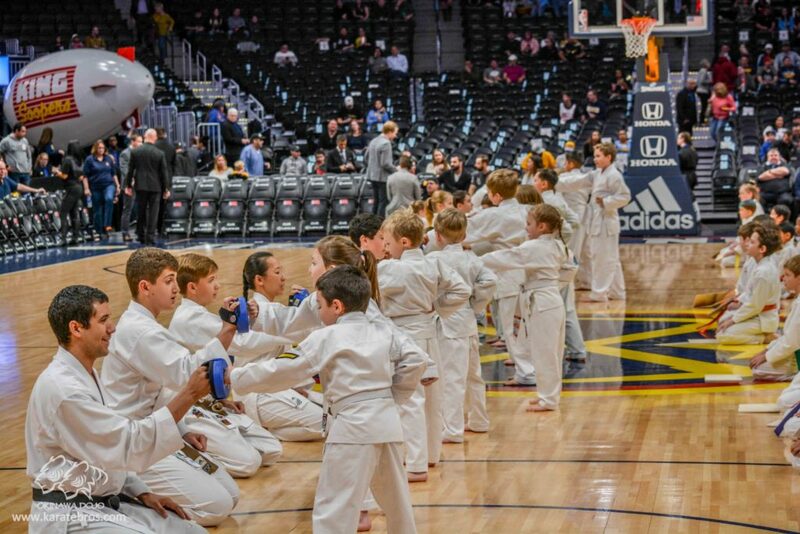 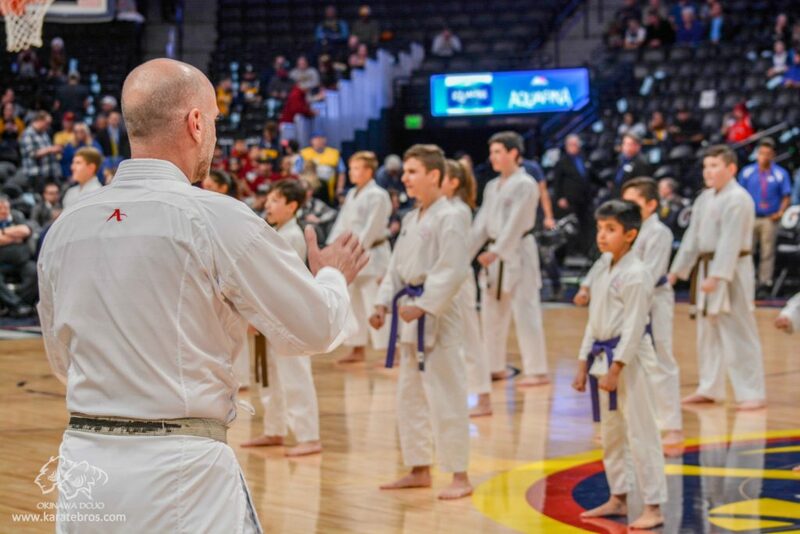 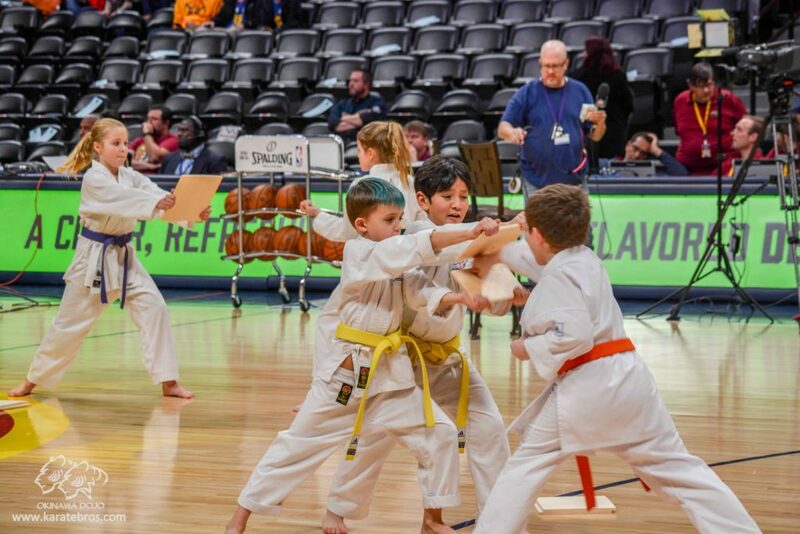 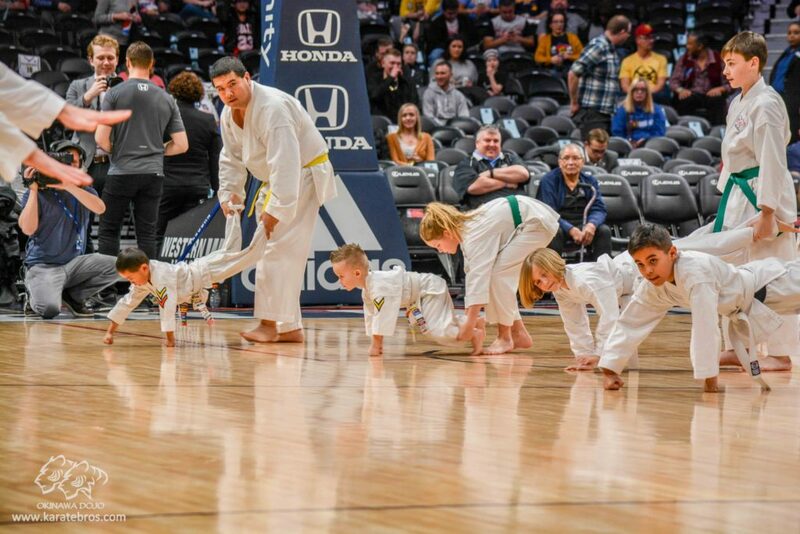 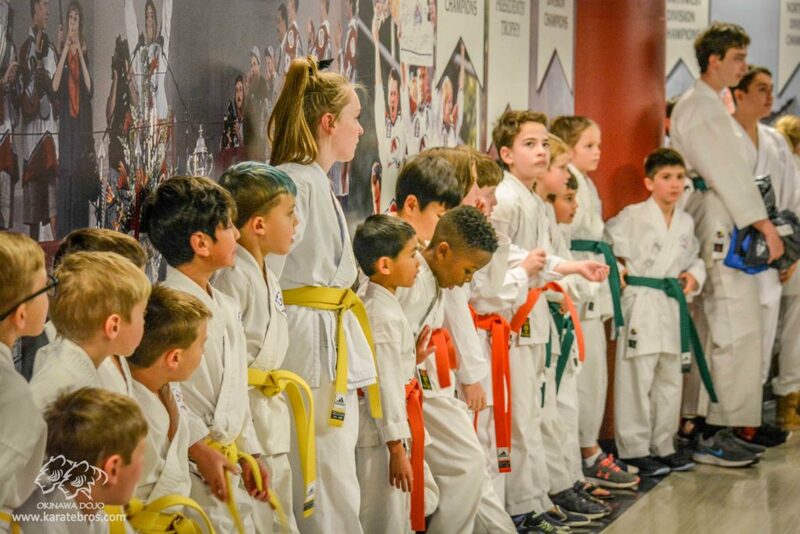 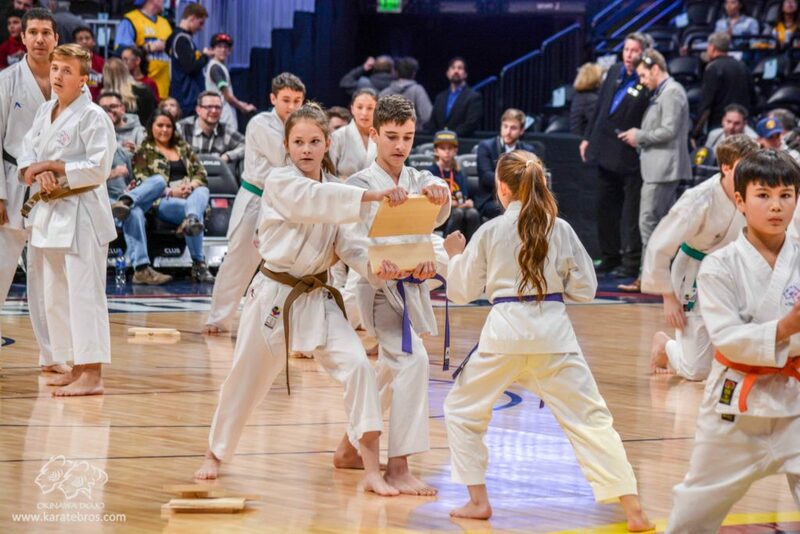 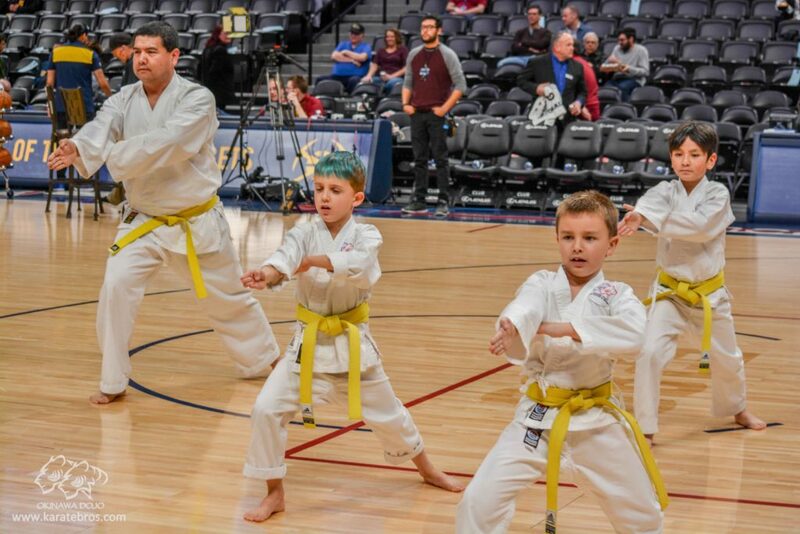 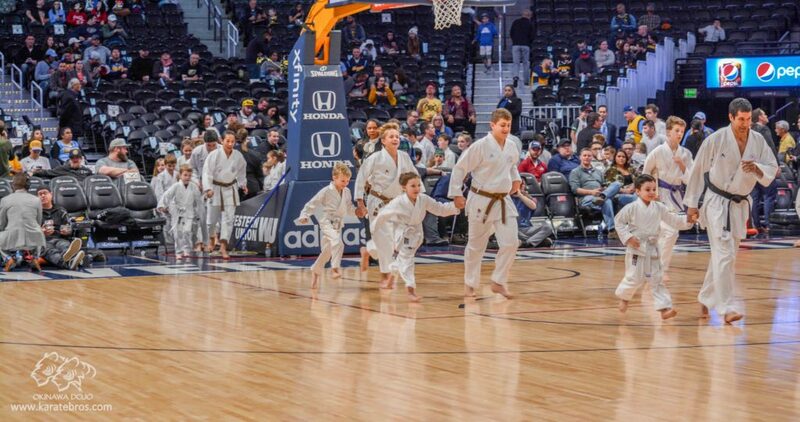 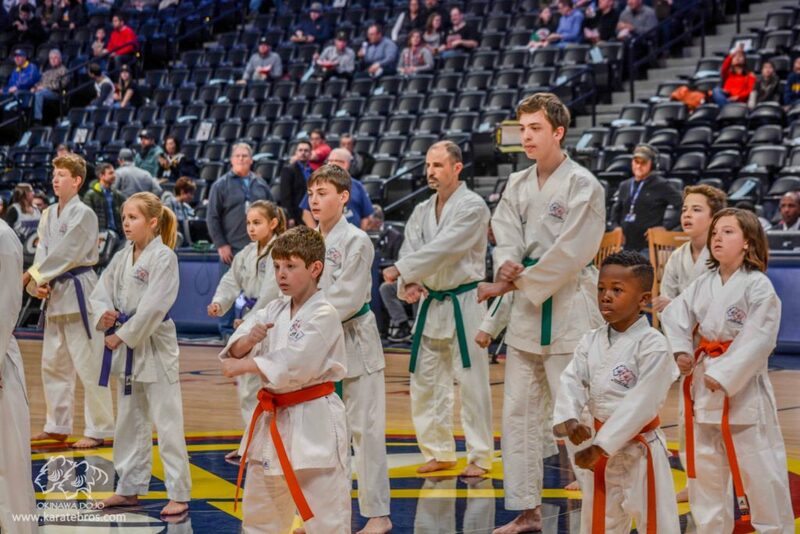 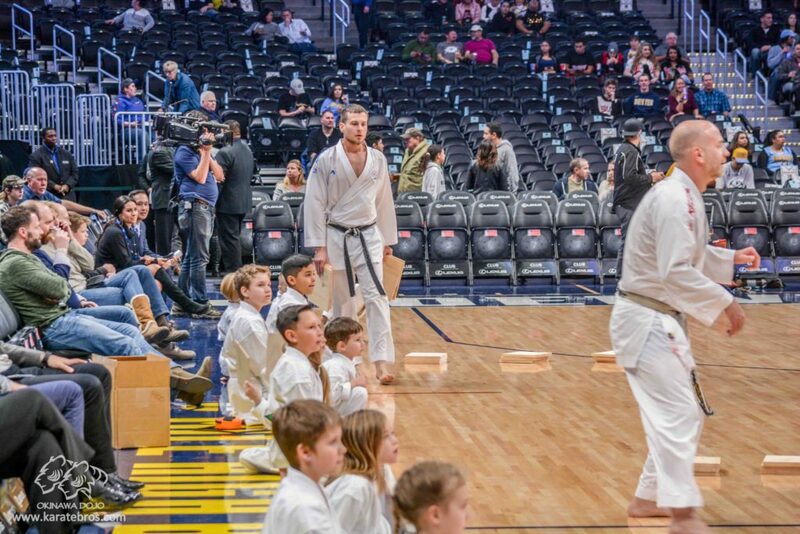 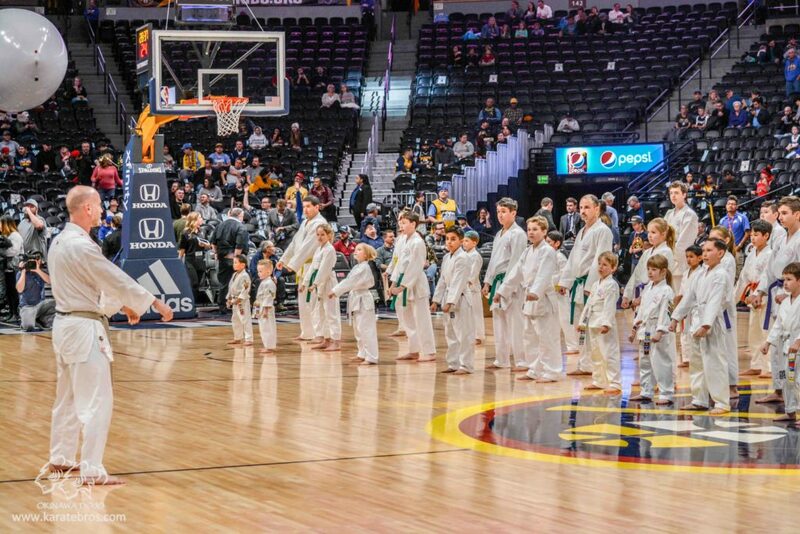 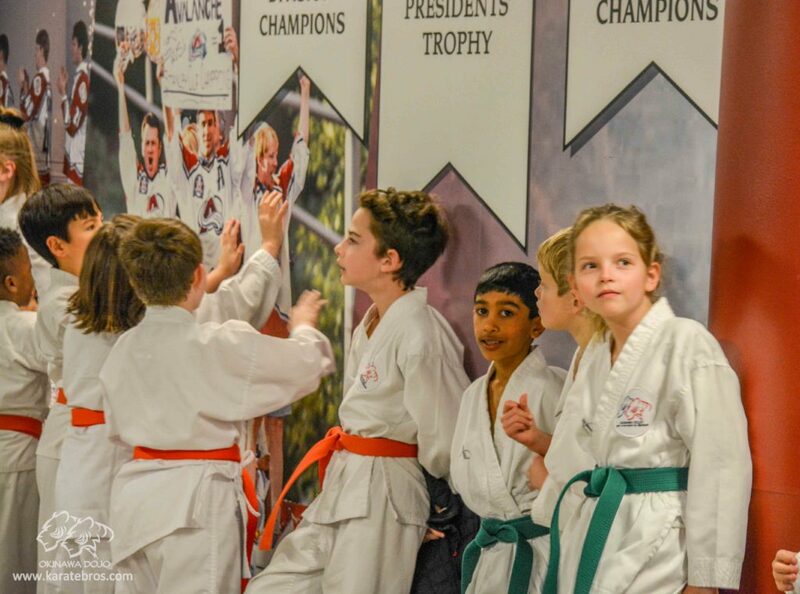 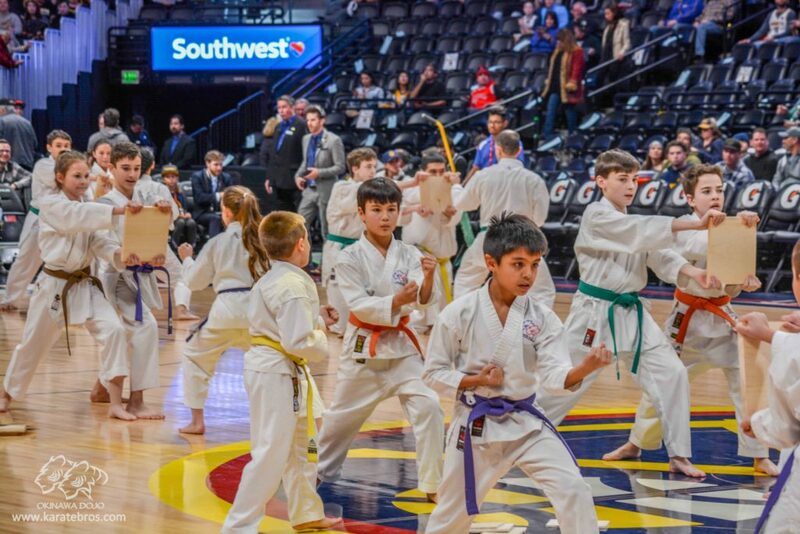 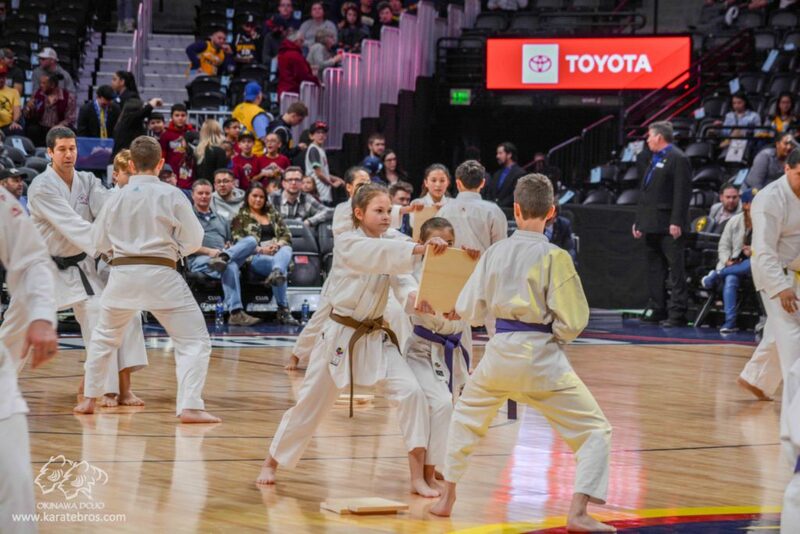 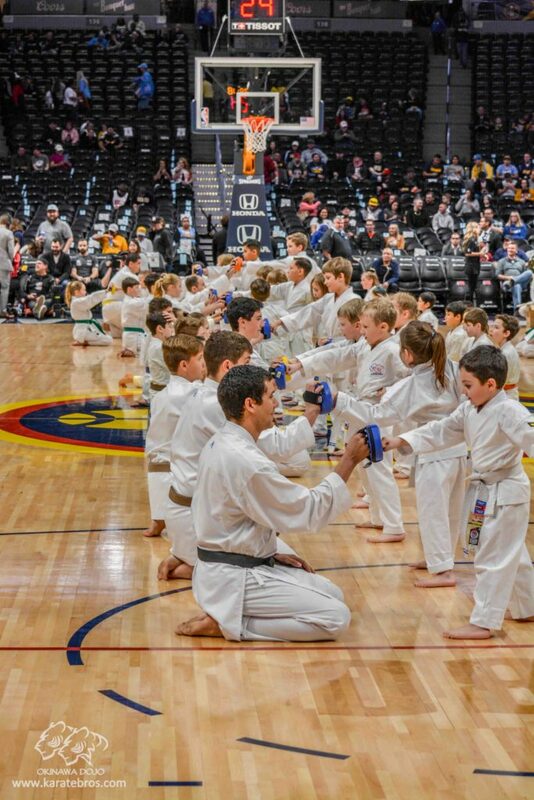 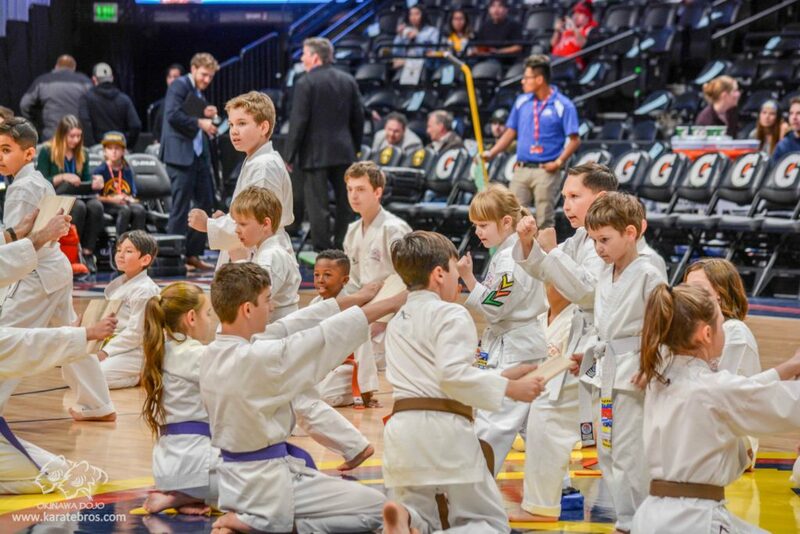 Kids and adults loved being on the court demonstrating their karate skills, breaking boards and having fun. 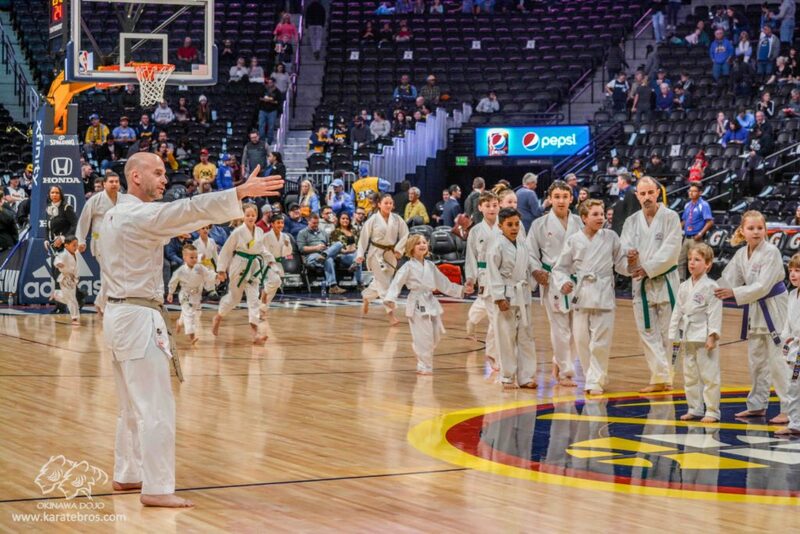 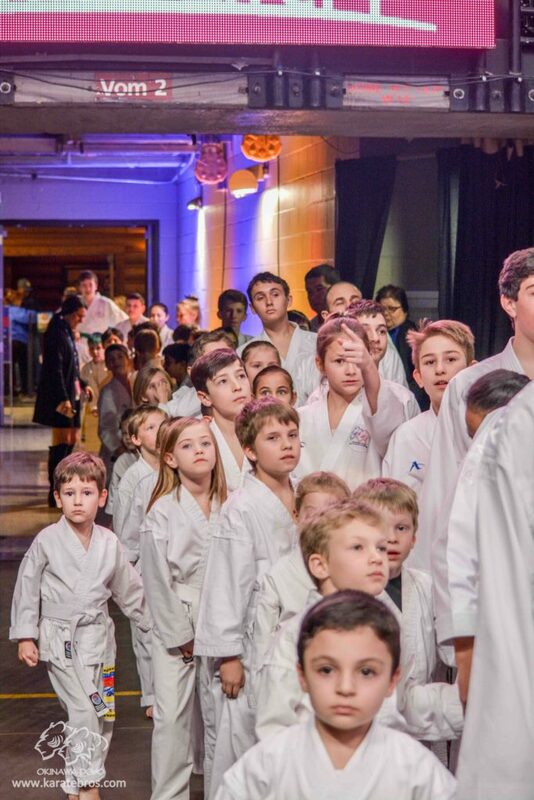 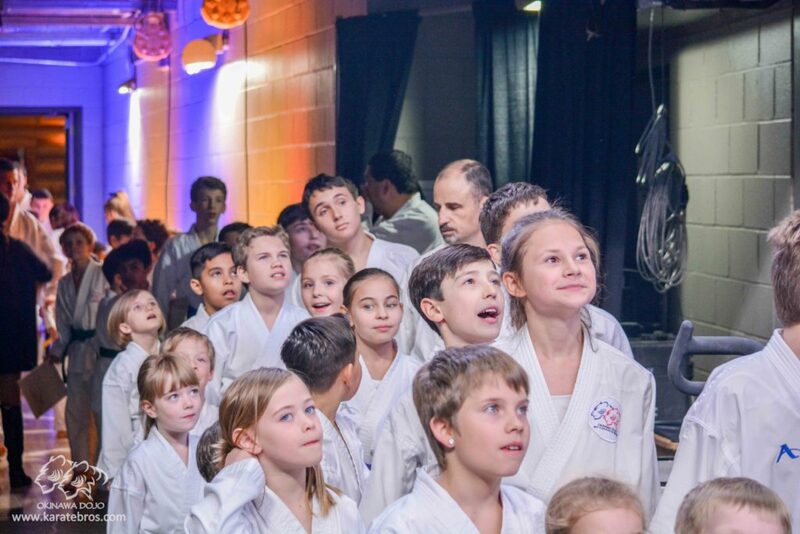 4th performance is in the books, on to the new Karate adventures! 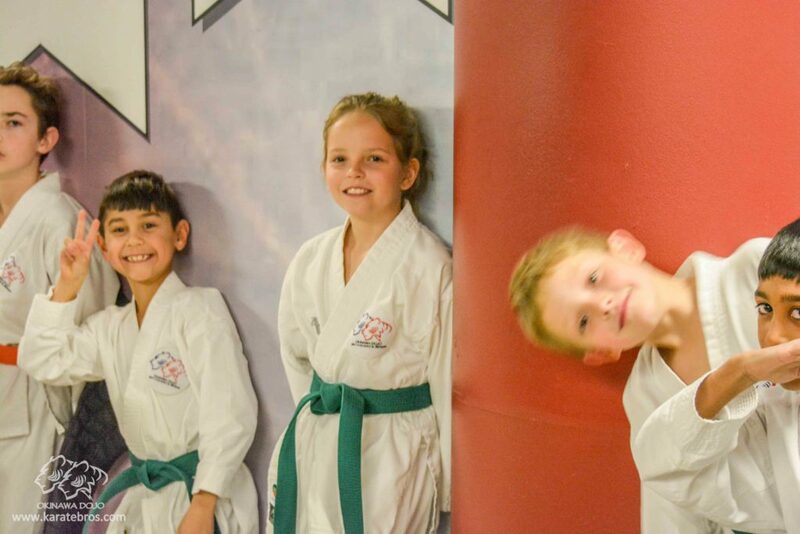 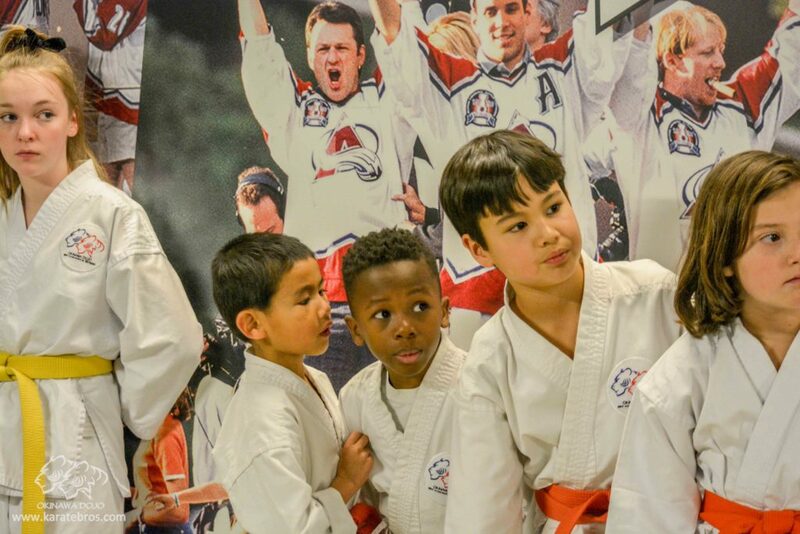 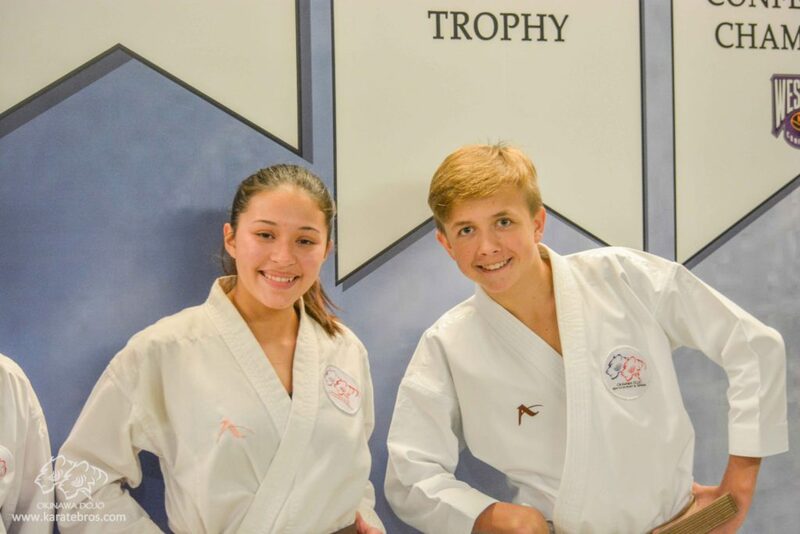 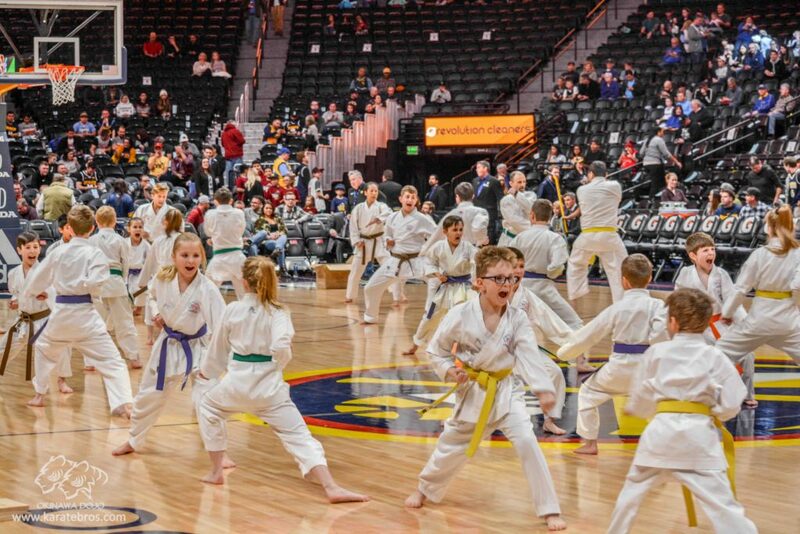 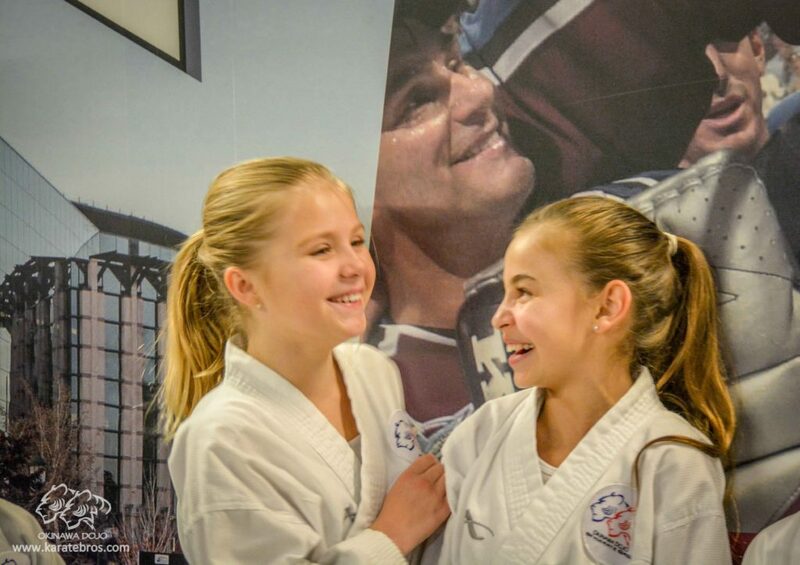 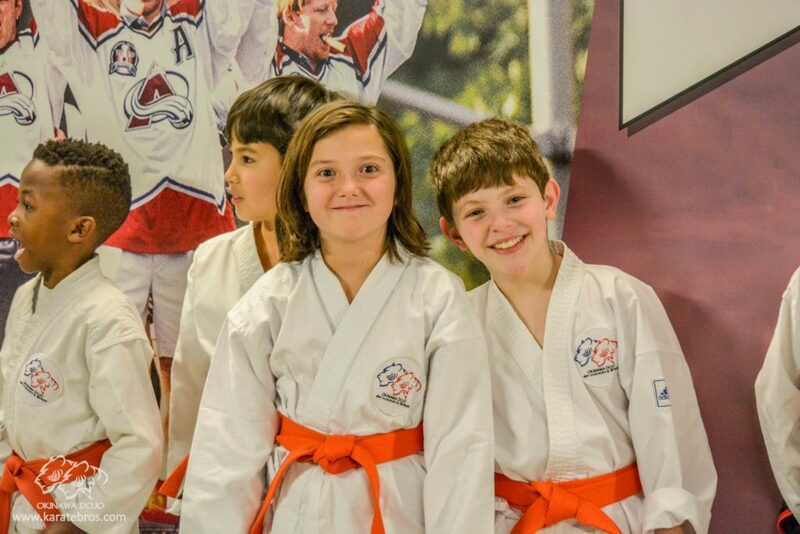 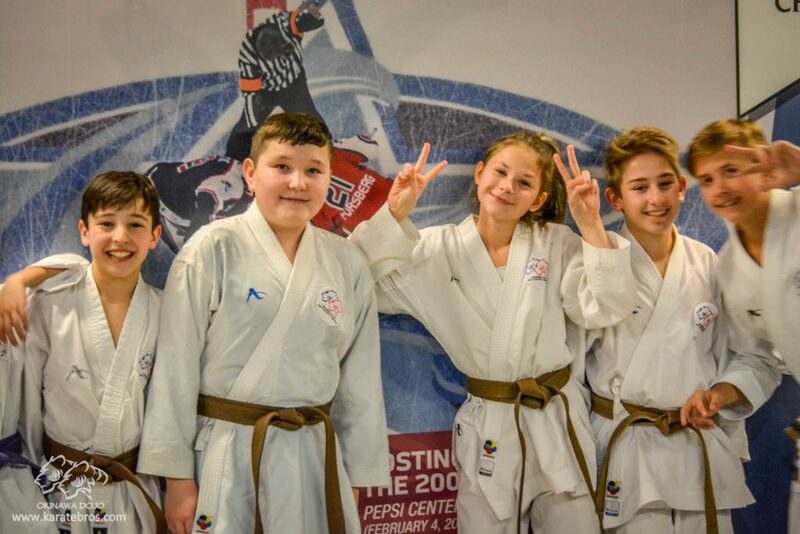 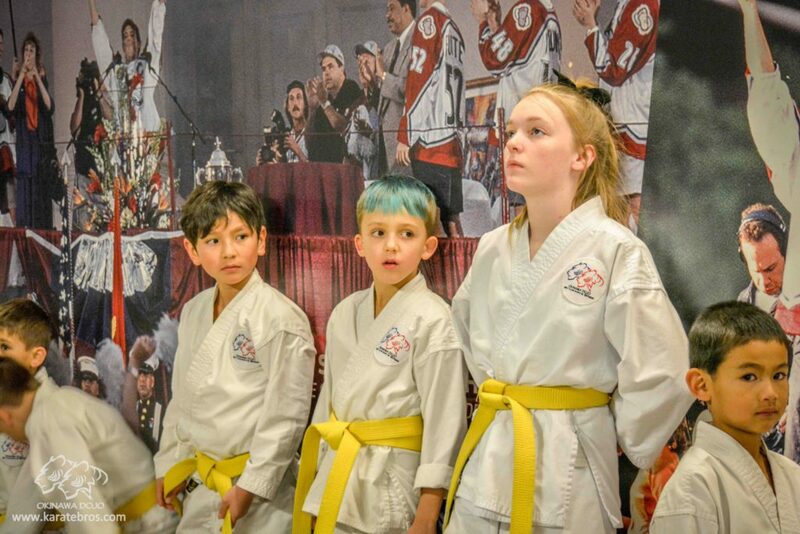 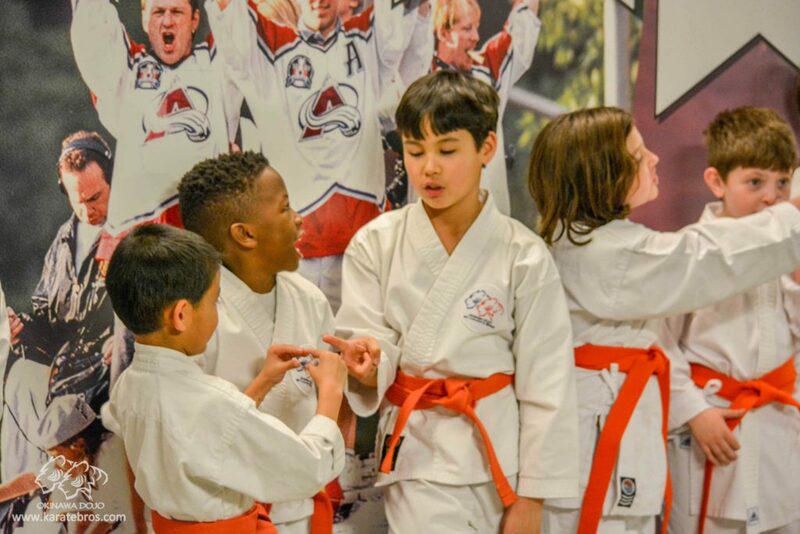 Lexie, Austin and Lynette and to the rest of Pepsi Center staff for inviting our Karate Dojo and for your professionalism. 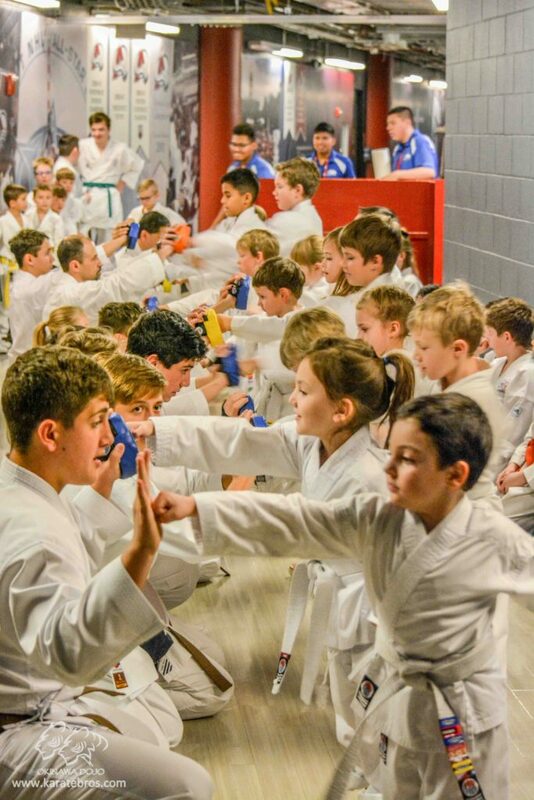 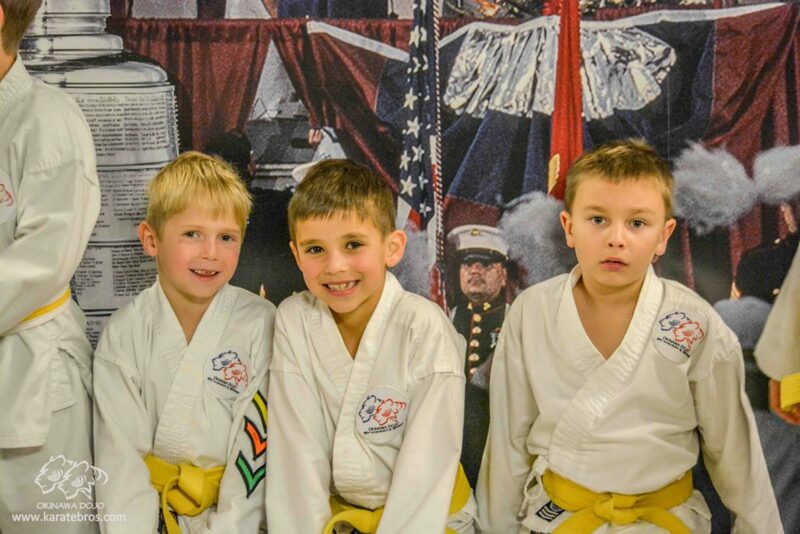 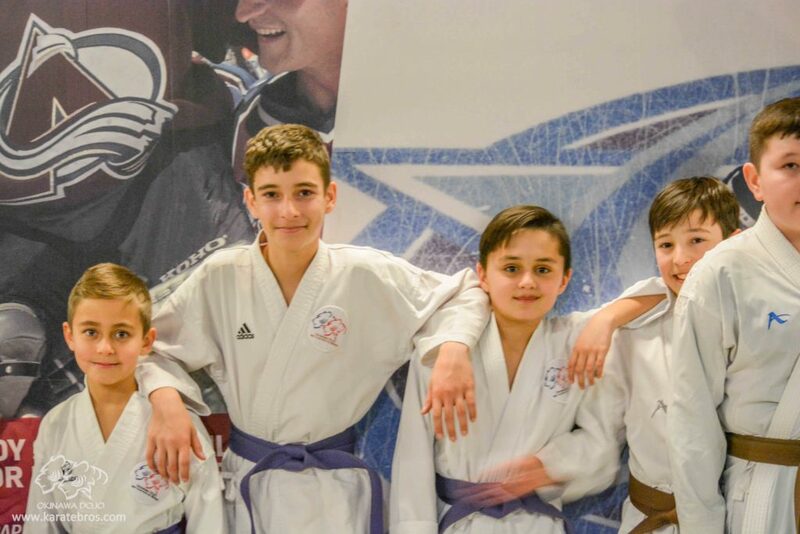 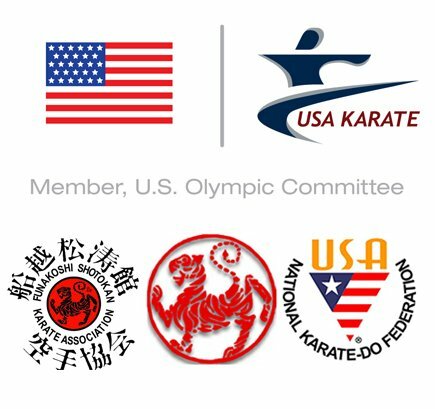 Amazing martial arts journey – from a White Belt to a Black Belt. 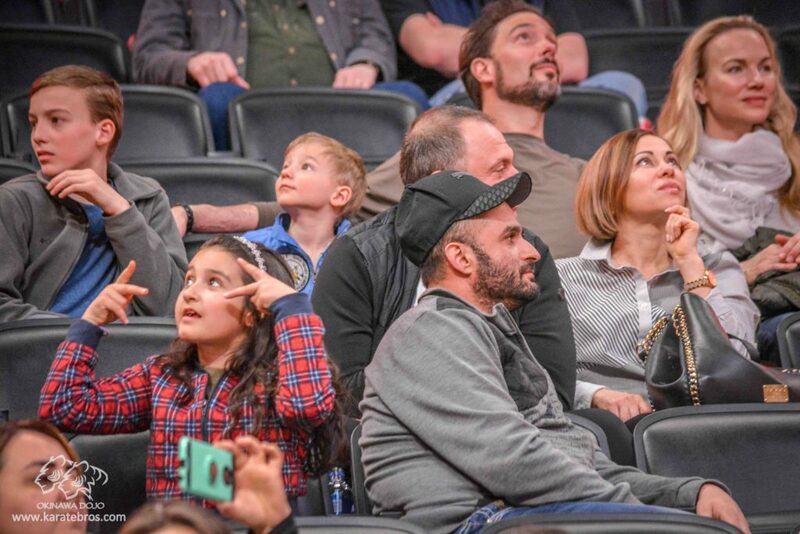 Martin Gissa and Robert Yegikyan.